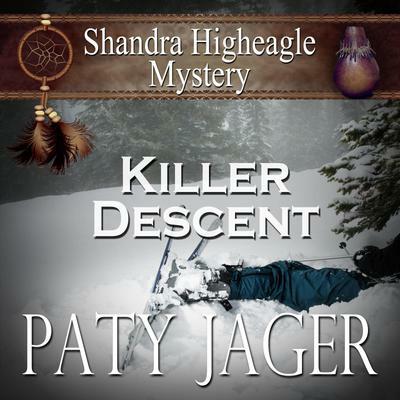 Book five in the Shandra Higheagle MysteriesAbuse…Power…MurderOnce again Shandra Higheagle finds herself a suspect in a murder investigation when an ex-lover is found murdered on a Huckleberry ski run. A past she’d planned to never divulge now must be shared with the first man she’s trusted, Detective Ryan Greer. Ryan puts his job in jeopardy when he’s booted from the case and uses all resources plus a few extra to prove Shandra is innocent. The information leads them down a road of blackmail and betrayal of the ugliest kind.